2. Located in Sec. 31 Township 11N. Range 6E. HUM. 3. 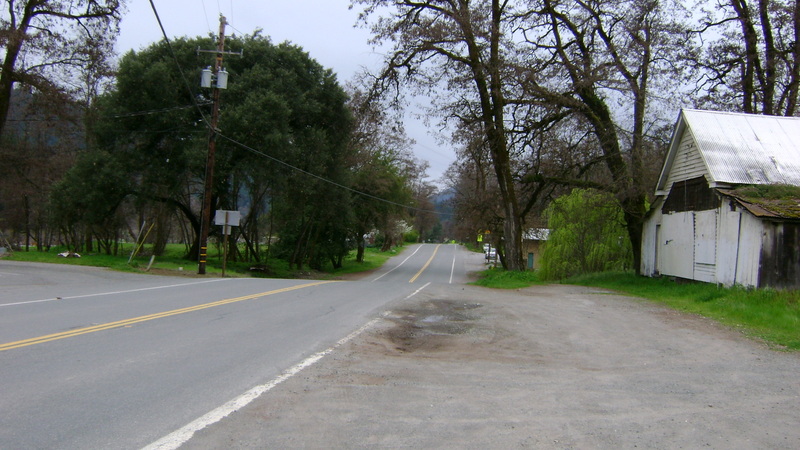 Located in the Orleans Mining District, County of Humbolt, State of California. Click HERE to see the “Home Gold” overview map in .PDF format. Note: Maps are accurate for illustrative purposes only. 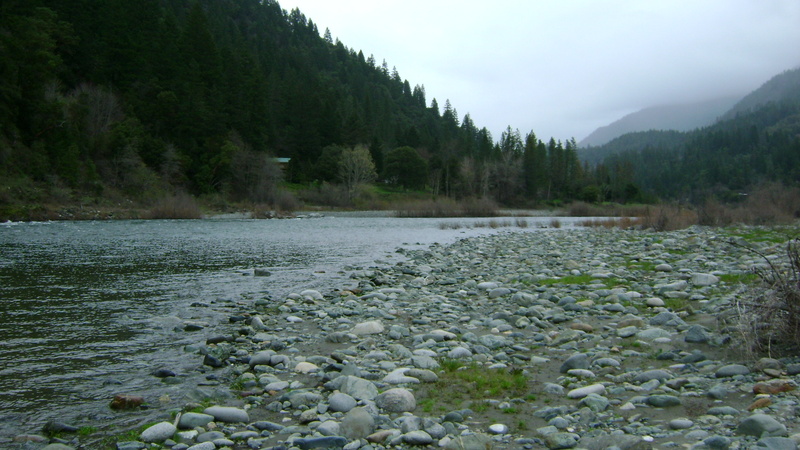 The full legal description of this mining claim for sale is on public record in the County of Humboldt, State of California. 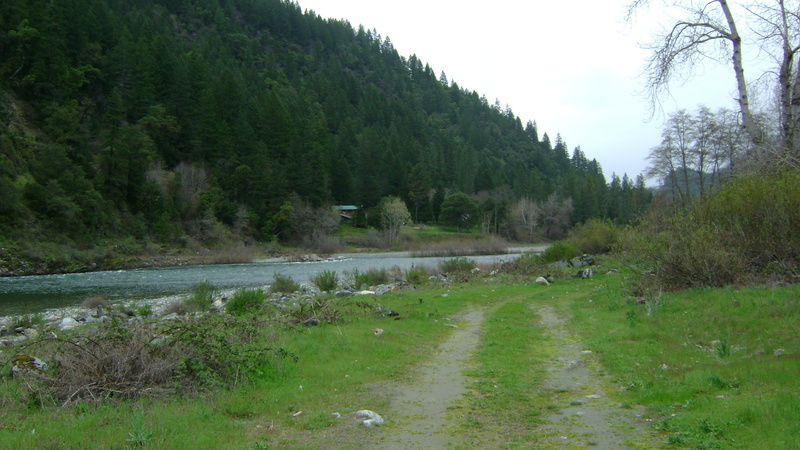 The Home Gold mine (on the Klamath River) is located about 43 miles downriver from Happy Camp, just upstream from the small town of Orleans. 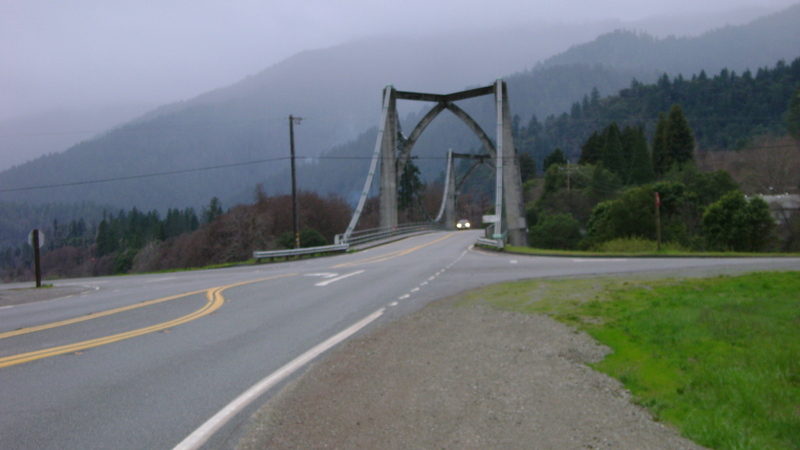 The upriver boundary is located just downstream from the Highway 96 bridge that crosses the Klamath river (just upstream from Orleans). 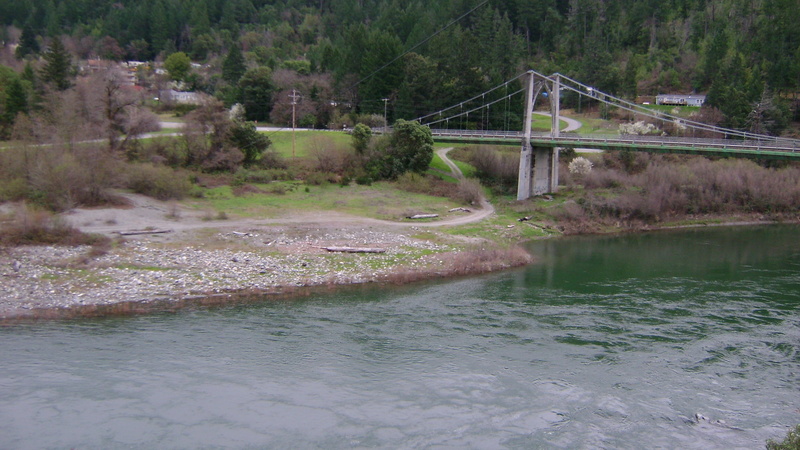 The claim then extends about ¼-mile upstream from the bridge. (please see location notice?). 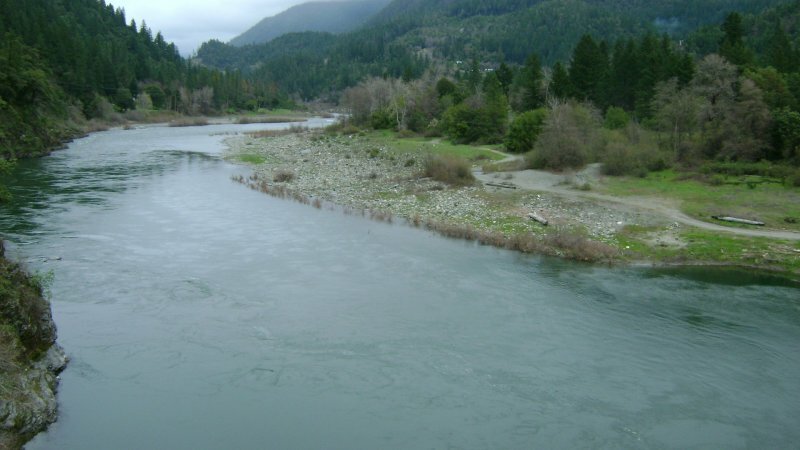 It is very convenient that the primary access to this mining claim for sale is located just upstream from Orleans, which is the second largest town along the Klamath River. 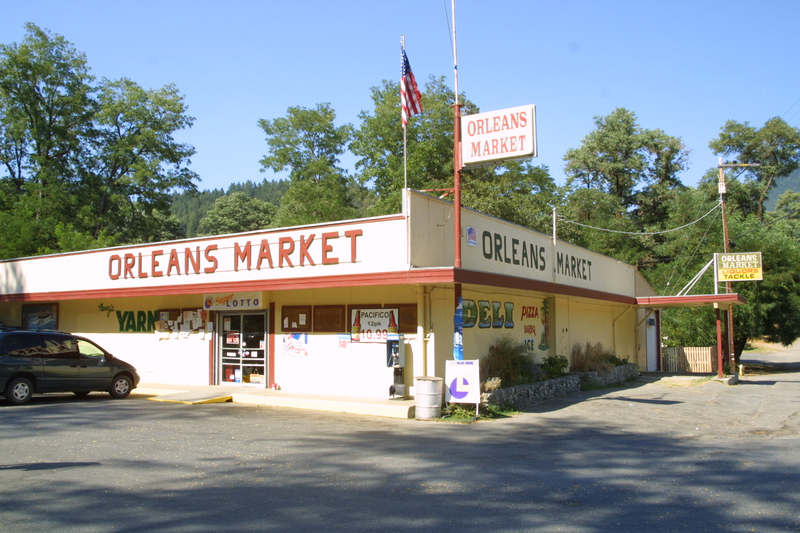 The town has two gas stations (propane & diesel also available), a fairly large grocery store & deli, a restaurant, hardware & auto parts store, laundry mat, several RV parks with full hookups, a motel and other support services. Old hydraulic tailing cuts are visible just up the hillside, proving that the Oldtimers did well in the immediate area. 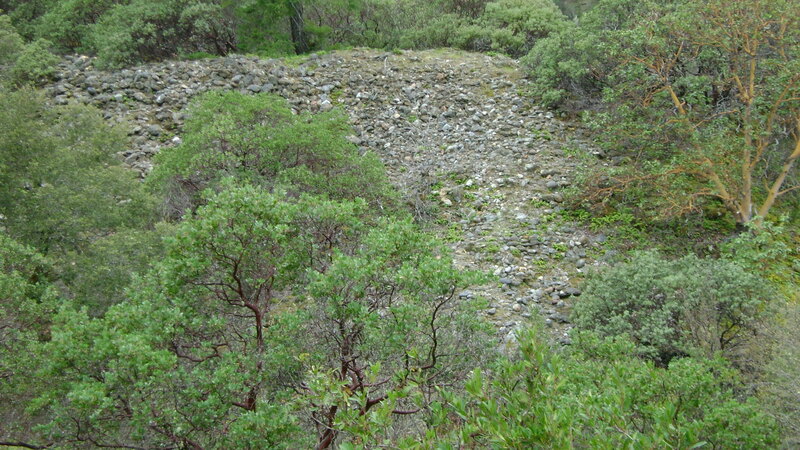 There is an historic (huge) hydraulic mine just upstream from Orleans and this property. Most of the tailings from that mine, along with most of their gold losses, will have since washed into the river and been re-deposited by major flood events. 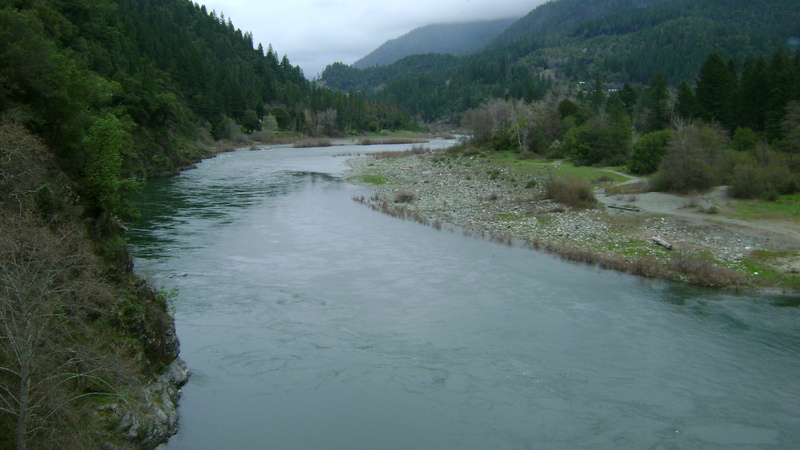 The river flows relatively slow in this section of the river. 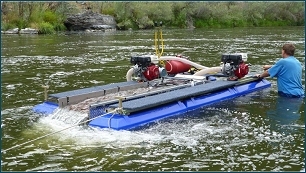 With the easy access, this will make a wonderful property for people who are just getting started in suction dredging. 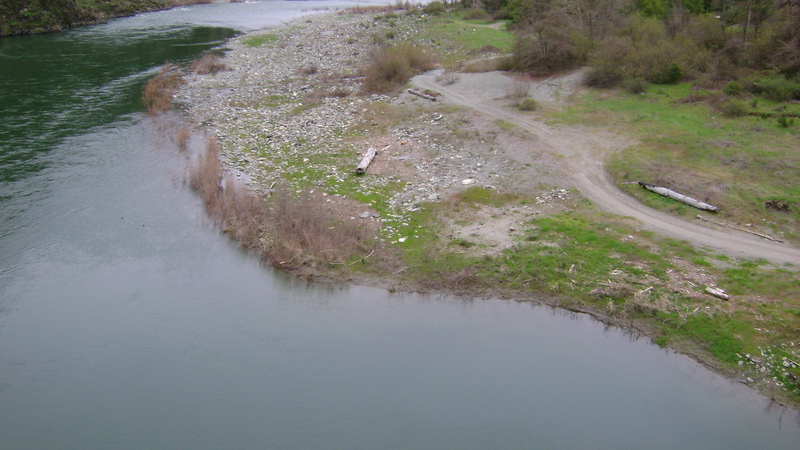 There is also a long, natural gravel bar which should create excellent panning, sluicing and high-banking opportunities. 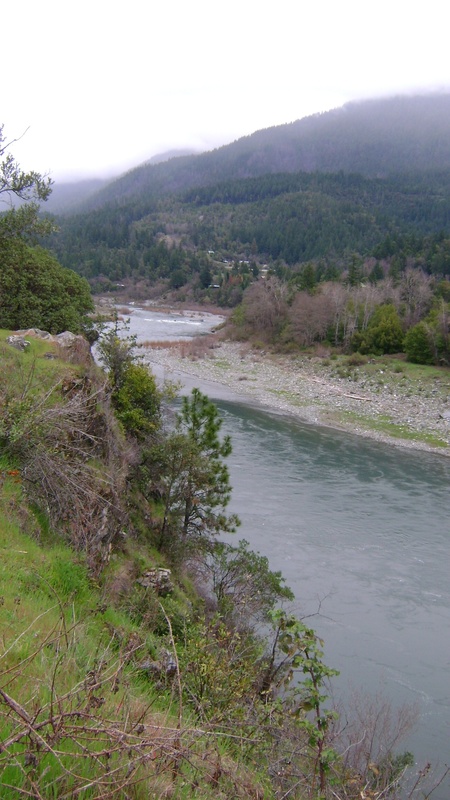 PROSPECTS: This mining property is located in a historically-rich section of the Klamath River. 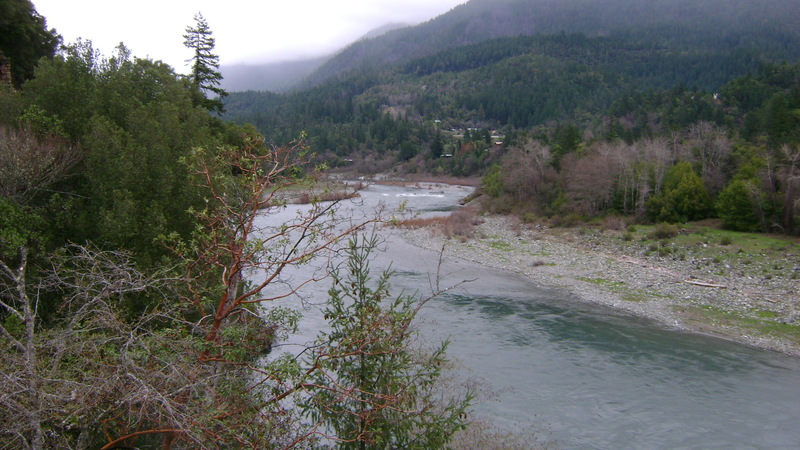 There were bench operations and hydraulic mines all along the river in the local area. 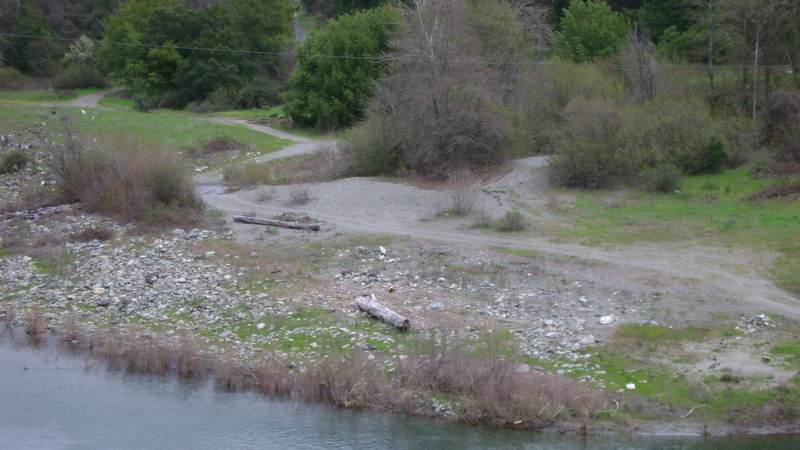 Evidence of old bench work, including tail races and tailings piles, can be seen around the immediate area. There is also lots of potential for high-banking, deep & shallow dredging, sluicing and metal detecting. 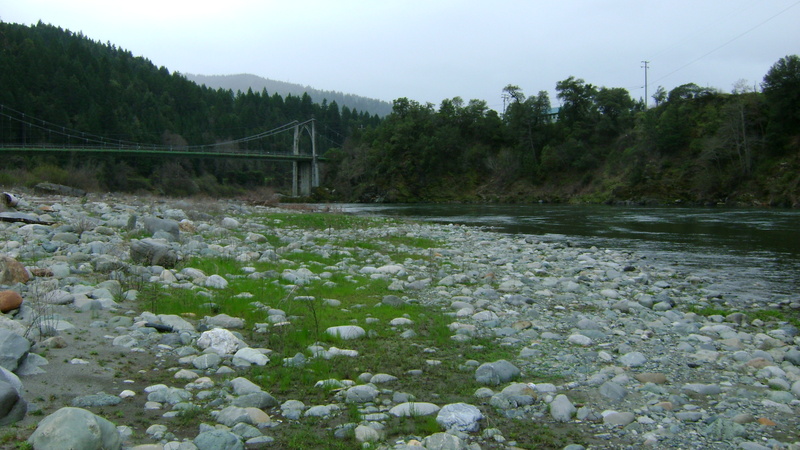 For anyone looking to extend the length of this claim, another mining claim for sale is located just downriver. (“Orleans Reward“) Please see overview map?. For more information on this mining claim for sale please contact Jason Inks .